Be sure you see all 25 images in the gallery! 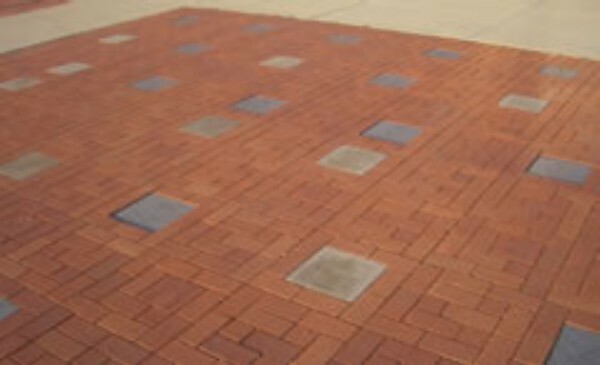 Testimonial ELIDA LOCAL SCHOOLS "At Elida Schools our engraved brick experience has been excellent - more than we hoped for. 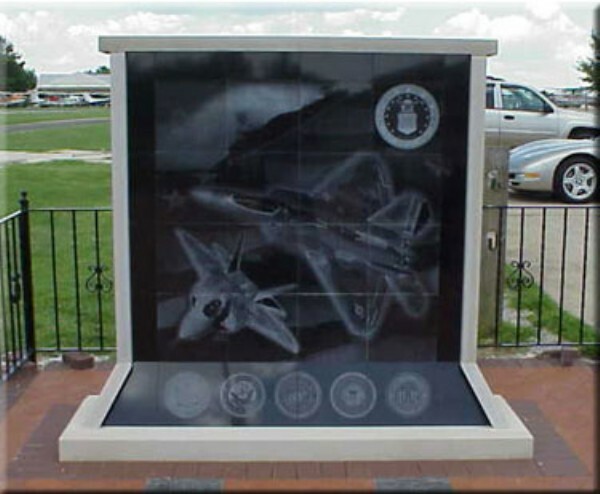 Our walkway project at the entrance of our football stadium raised more money than expected and has provided a permanent, historical tribute to the people and traditions that have been Elida football. The folks at Fidelity made the process very easy and came on site numerous times to help us make sure we had a first class project. Thanks from all of us at Elida Schools!" 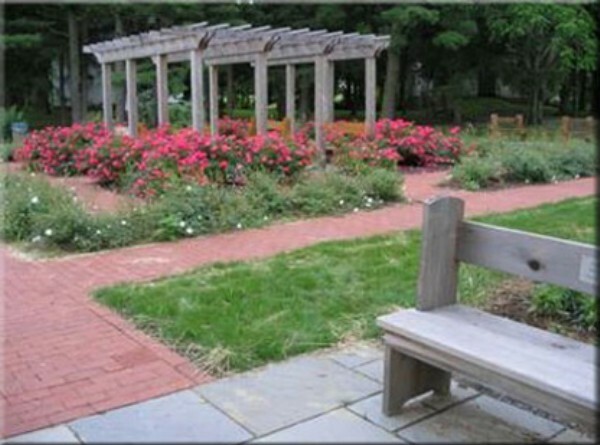 Testimonial FERGUSON "Fidelity excels in customer service, which is why we are a continuous repeat customer. We share many of the same business philosophies; we at Ferguson also realize that there are a myriad of choices for our customers, but we want to be the first on their minds when they build, which is why we surround ourselves with the best in the business. Fidelity has earned that spot!" Testimonial THOMASON I have only wonderful things to report. 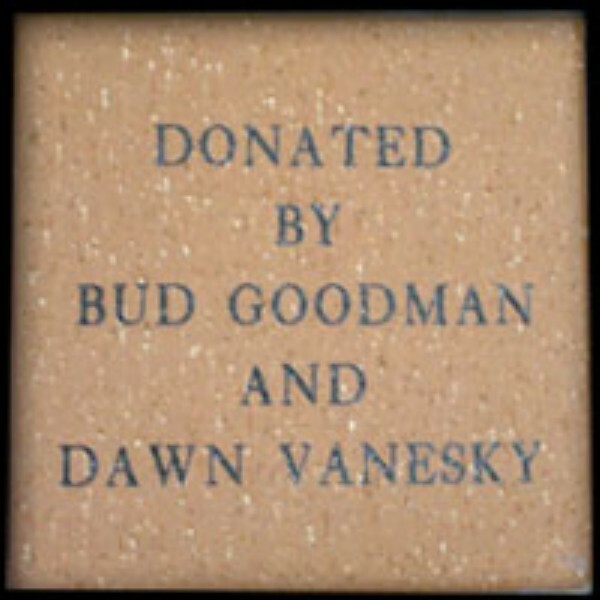 My husband was so touched by Rocky's and Buddy's bricks. It couldn't have been a better present. In fact, he said it's the best gift I've ever given him! He couldn't put them outside; they are now in a place of honor in his den. I'm so pleased with the entire process. It has been a real pleasure working with you, Linda. Thank you so much!! 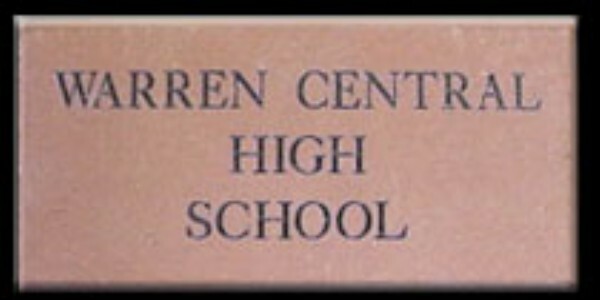 Most sincerely, Mrs. Juliann Thomason Testimonial MORRIS The brick turned out great and my parents were very surprised. 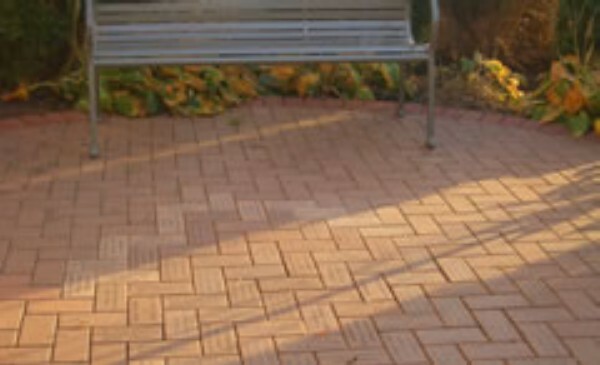 The new brick blended very well with the old chimney bricks we re-used from the old house. 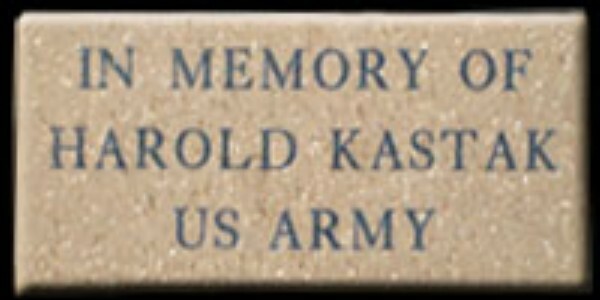 The entire process of doing business with your company was very easy and enjoyable and if anyone ever asks where to get personalized bricks I will be sure to mention you guys. 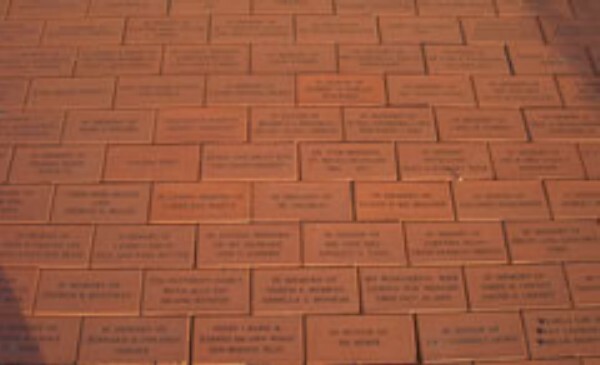 Testimonial Family Stone WALBECK I received the brick on Friday, it looks great. I received my credit card statement a few days prior to that, and I thought: "I can't believe I am paying that much for a brick." BUT...I absolutely see the quality in the brick. The engraving is PERFECT. I expect that it will still be here long after I am gone. I appreciate all of your help, you've been a pleasure to work with! Having great communication is what it's all about. 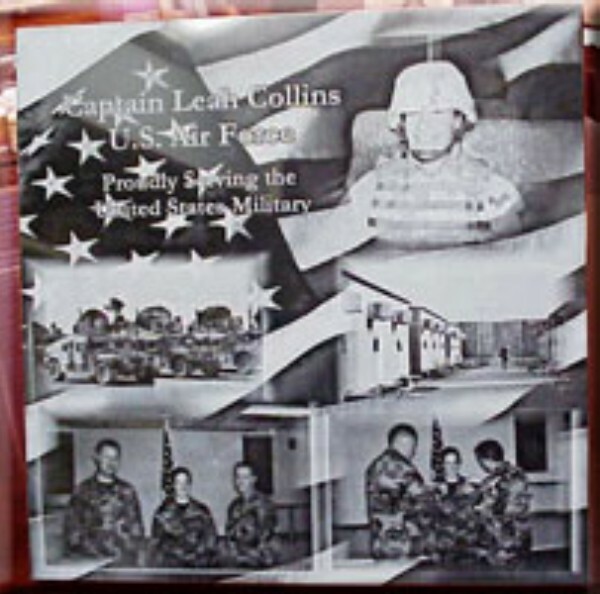 Testimonial Family Stone COFIELD It's beautiful Linda it brought tears to my eyes. It's going to look great in the garden, lots of compliments on it from people here at work. Thanks for getting it done so quickly. 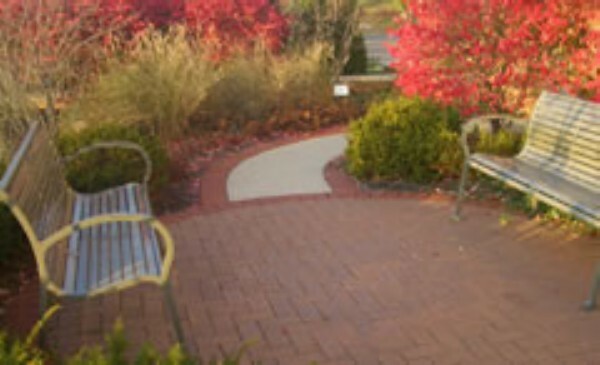 Testimonial MARION OHIO MEMORIAL PARK “The project looks great and I am so proud of it. It looks so nice and such an improvement. I will definitely recommend your business whenever possible. Thanks again”. 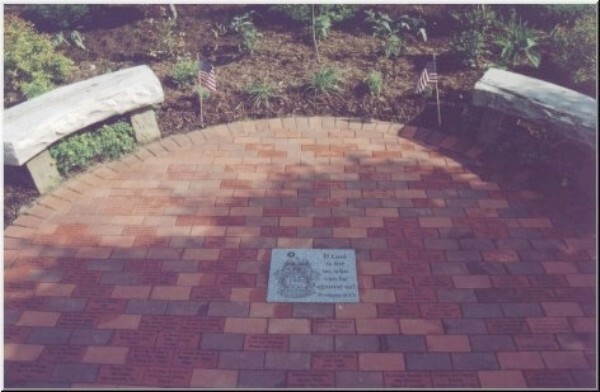 Norma Moore, Marion Ohio Memorial Park. 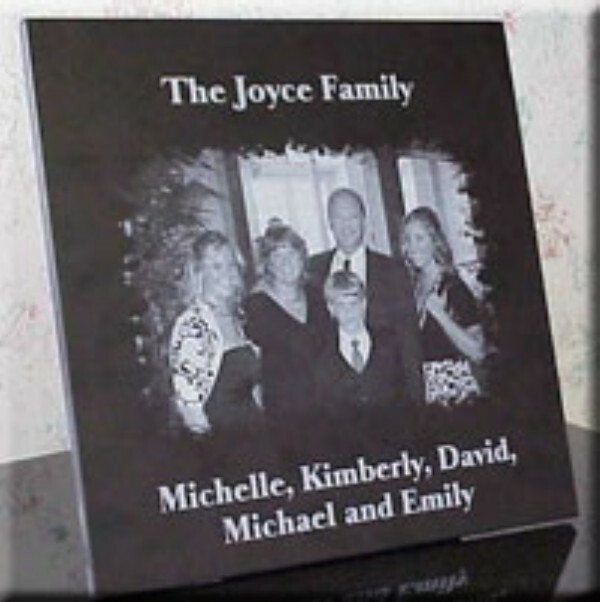 Testimonial CHARLOTTE BLOOM "My bricks came today and they are beautiful. I gave your card to a patient yesterday. I hope she contacts you. Thank you again. Sincerely, Charlotte Bloom.